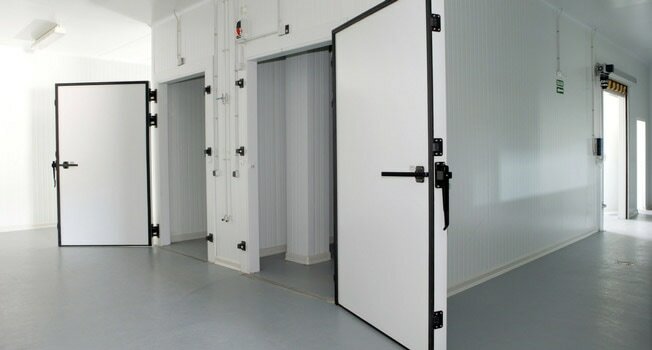 At RTF, we design, manufacture and install custom cold rooms, walk-in refrigerators / freezers, warehouses and processing facilities. We are NOT brokers, we construct all materials in Hudson, NY, deliver, assemble and install anywhere in RI, MA, NY, PA, CT and NJ. Give us a call for a prompt quote at (518)828-2198 and ask for Tom, or fill out the form below and we will follow up promptly. 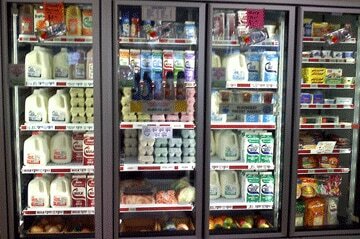 We have been manufacturing State-Of-The-Art custom designed walk-in refrigeration systems since 1980. ​Allow us to conference call with you and deliver our design and quote to manufacture the best system for your needs. We've been #1 in Design, Building & Service in the Hudson Valley for over 30 years! Serving: New York, New Jersey, Pennsylvania, Connecticut, Massachusetts & Rhode Island.